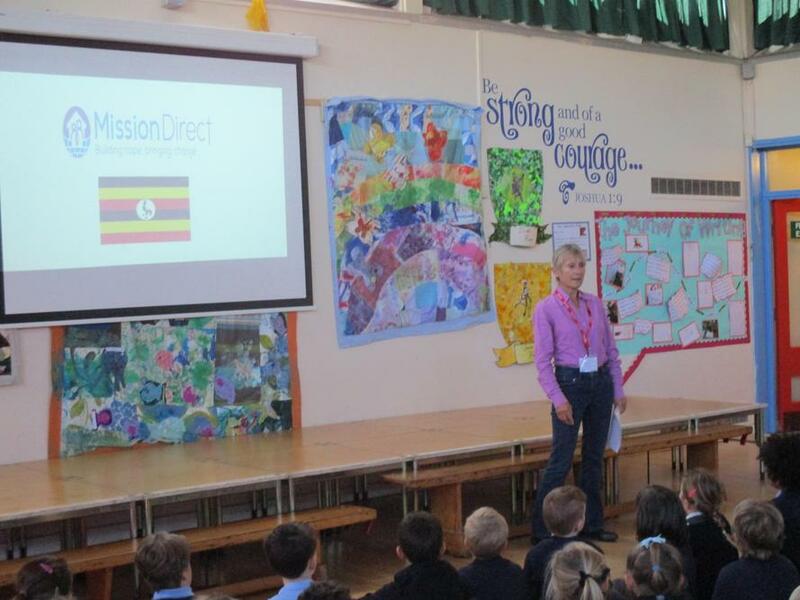 We are thrilled to tell you that we have made a link with the Christian Charity Mission Direct so that we can support the work they are doing with schools in Uganda and give our children an insight into life for the children there. 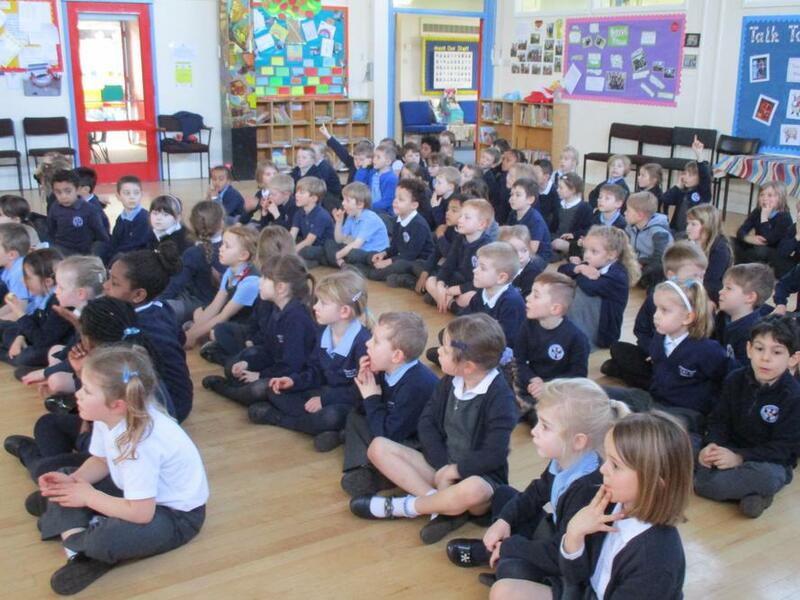 This will involve us learning about the charity work that Jan and Richard Bacon do to fundraise and support a school out there, learning about what life is like for young children in Uganda and how different this is to our lives and encouraging the children to care and give to somebody with less than them. 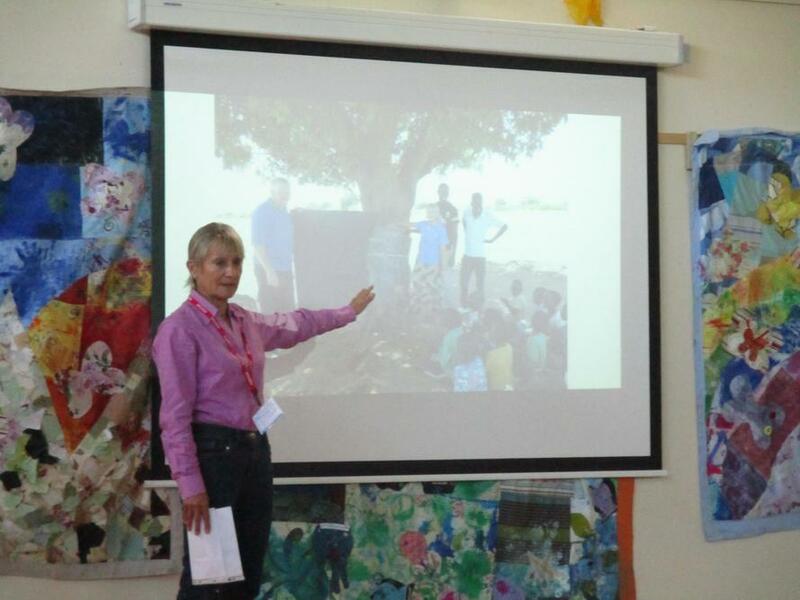 The school we will be making links with is in an area called Kumi in Eastern Uganda where the need is significant. 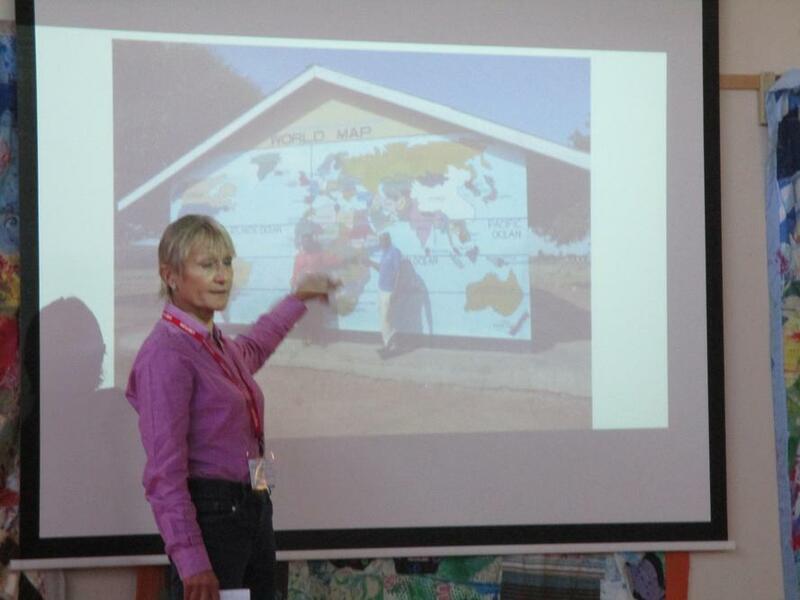 Jan and Richard spend much of their time visiting Kumi to help build, renovate and decorate schools and are making such a difference to the children in Kumi. Almost half of Kumi is under 15 and all are desperate for education. Schools there are bursting at the seams with over 100 children per class and desperate for refurbishment. 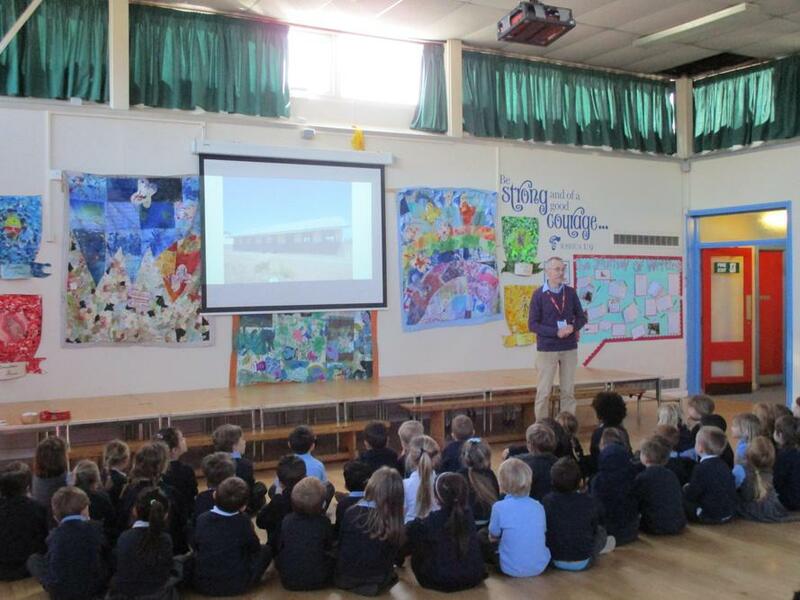 Recently they came to lead a Collective Worship to introduce their work to the children by showing video clips and photos of the empty shell that is currently the school. This will become a regular talking point for our children and we will be encouraging to think about how their lives are different. We hope you will help to support this link and would love to hear if you have any experiences you could share or of any ideas you have to fundraise. 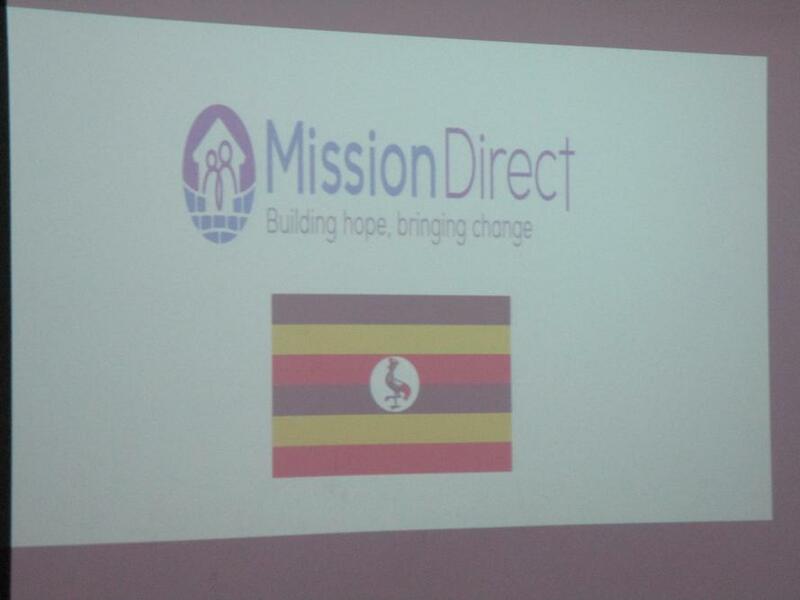 The website is www.missiondirect.org and we will also be creating a display in the hall for you to find out more. 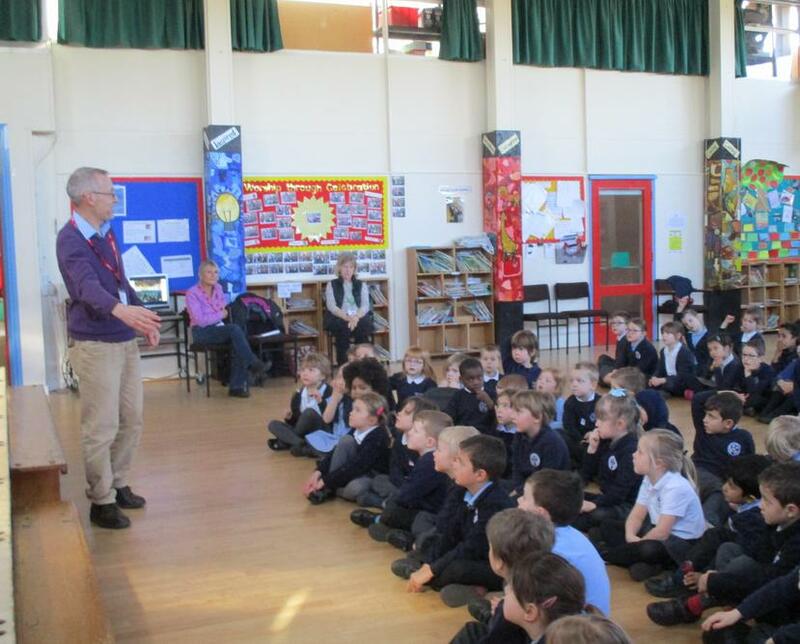 Jan and Richard have recently returned from Uganda and have made the following power point presentation to show us what life is like in the town and the new school that they are hoping to equip.